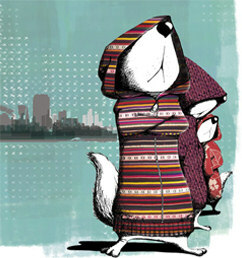 Ferret Couture® is all about love for ferrets and all things ferrety! 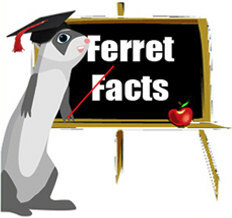 We strive to bring your ferret the best in quality and care. 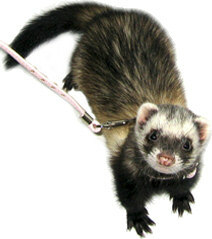 Everyday ferret supplies and individual accessories, bedding and carry bags, made with love at our workshops in the UK. 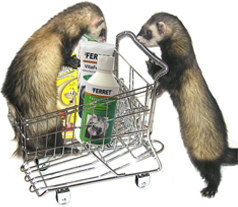 We continually ferret out those specialist products, and individual items that you will not find anywhere else and we won't stop on our mission to bring you all things ferret!